The 2015 Zombie Bowl for Kids Sake held at Paso Bowl raised a total of $7,200 for Big Brothers Big Sisters of San Luis Obispo County. Over 75 bowlers attended the event, including our own Access Publishing Team. Our players included Beth and Scott Brennan, Noah Cryns, Skye Ravy, Sarah Bolyard with additional support from Paul Ravy and Ken Bolyard. 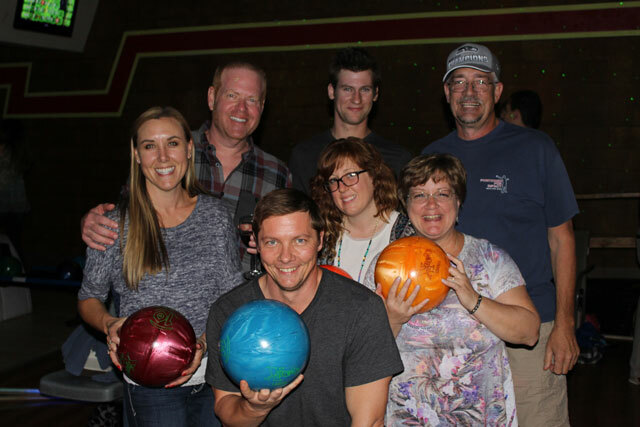 “We had a great time bowling the night away and were proud to pitch in for a worthy cause,” says Scott Brennan, CEO of Access Publishing.